FREE shipping and insurance on orders over $10,000! 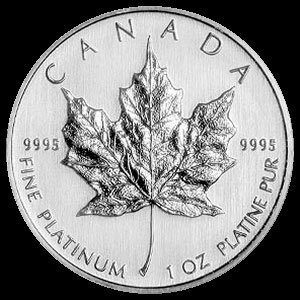 contains one ounce of pure .9995 platinum. 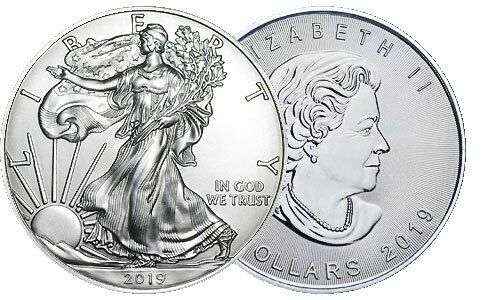 The government of Canada guarantees the weight, purity, and value of each coin. 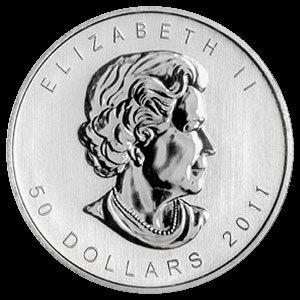 The obverse features a bust of Queen Elizabeth II. 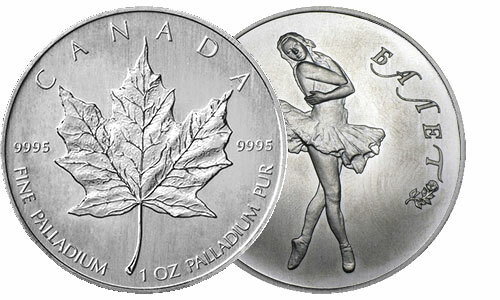 The reverse depicts a Maple Leaf, the national symbol of Canada from which the coin derives its name. 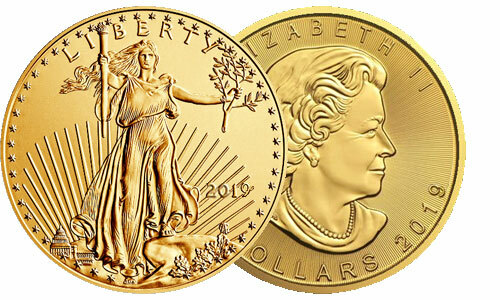 It also lists the amount, weight, and purity of the coin. 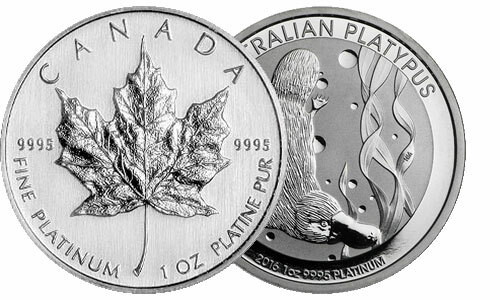 To view all platinum products, click here. 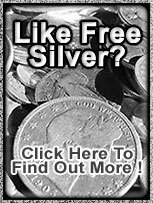 Subscribe to our newsletter to receive one of the finest and most well–researched reports available anywhere helping you preserve your wealth with gold and silver, and information on special sales and discounts. 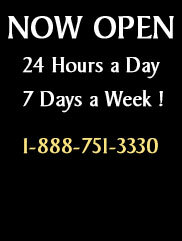 We accept cash, check, bank wire, or ACH. 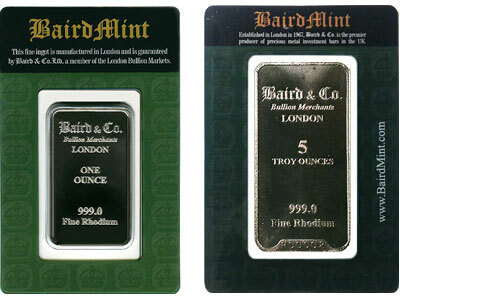 ** Due to the volatile nature of the market these prices are indications only. 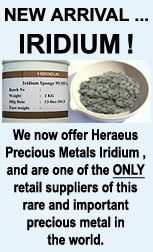 Prices will be confirmed when ordering.